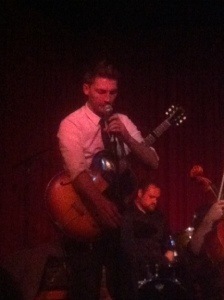 On this special Friday the 13th, Kevin Earnest played the Hotel Cafe with a full band! Been following this guy for years and I can’t help but love him! 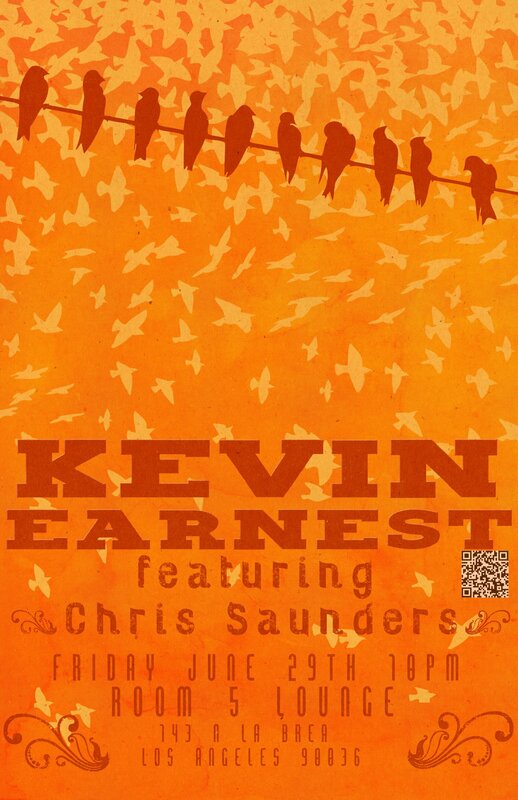 If you’re in the LA area on June 29th, you should check out Kevin Earnest with his special guest Chris Saunders at Room 5. if you’ve never seen Kevin perform you will be seriously impressed and will just want him to continue to play. Sorry the video is really dark but all you really need to do is listen to his voice…..see why I was entranced? !